Turkey suffered another defeat in the UEFA Nations League at the Konya Stadium on Saturday against Sweden. The 1-0 defeat saw Turkey relegated to League C following the defeat. Granqvist scored the only goal of the game with a penalty on 71 minutes to give his side the away win and keep them in League B. The Crescent Stars had Everton striker Cenk Tosun, Leicester City defender Caglar Soyuncu, Roma winger Cengiz Under, AC Milan playmaker Hakan Calhanoglu, in-form Lille full-back Zeki Celik available but it was to no avail. 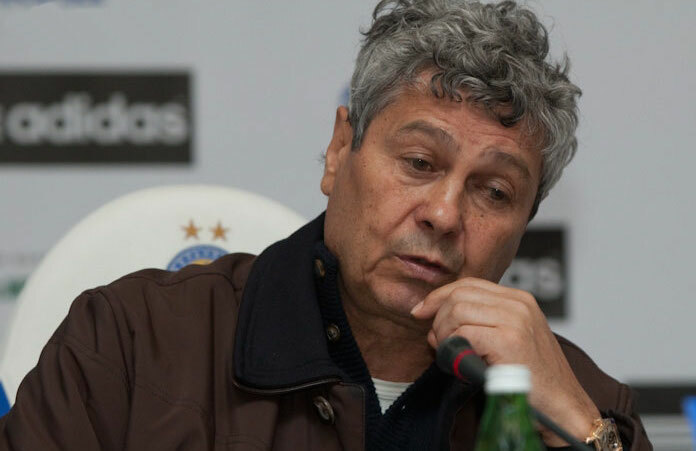 Head coach Mircea Lucescu has struggled to get the best out of his squad who end the group having recorded just a single victory. Turkey suffered injury blows to Serdar Aziz and Hakan Calhanoglu, both players have been ruled out of the next game against Ukraine on 20 November in Antalya. Hasan Ali Kaldirim will also miss the game due to injury. Turkey finished League B, Group 2 with 3 points as a result of the defeat. Russia top the group on 7 points, while Sweden has 4 points.